Volunteers Sandra and Justin made weekly visits to Gerald this semester, providing tangible assistance like preparing lunch, vacuuming, and running errands. Helen has long loved sharing stories with Lori's Hands volunteers. Watch below to hear more about her life and why Lori's Hands volunteers love visiting her. As in previous semesters, University of Delaware students have the opportunity to participate in a Discovery Learning course that addresses chronic illness from many angles. Students this semester learned about topics such as chronic illness and mental health, health care policy, caregivers, aging in place, and more. 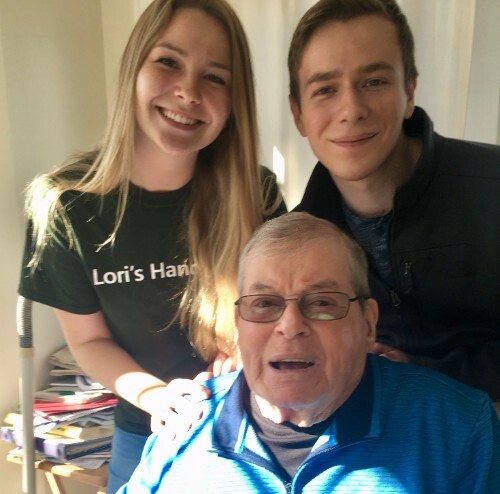 To supplement the learning experience, students visited Lori's Hands clients on a weekly basis to offer assistance and discuss concepts learned in the classroom. 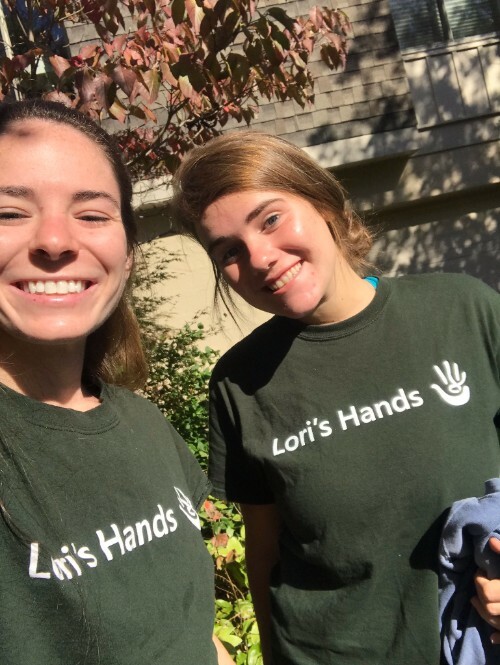 As the semester draws to a close, several students have shared that volunteering with Lori's Hands was the most memorable experience of their entire college careers. Help us End the Year with Strength! Please consider Lori's Hands in your year-end giving. When you make a tax-deductible financial contribution to Lori's Hands, you help to make sure more clients like Helen have volunteers with whom they can swap stories and more students like Ruby and Julianna have the transformative experience of volunteering with Lori's Hands. 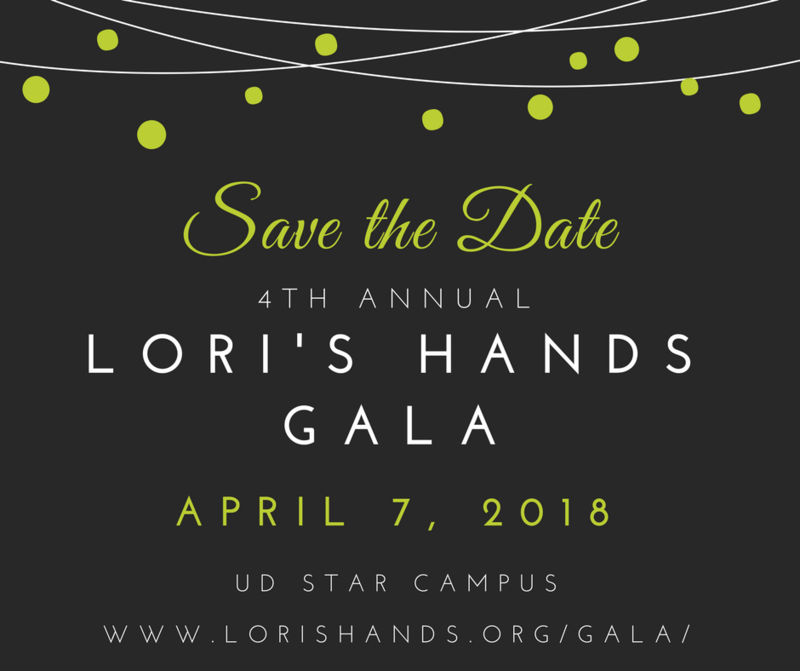 We hope that you'll plan to join us for the 4th annual Lori's Hands Gala, our signature fundraising event. Support raised at the Gala helps ensure Lori's Hands will continue to thrive into the future. When you make a purchase through Amazon Smile using our unique URL, Amazon donates 0.5% of the purchase price to Lori's Hands every day. Get your holiday shopping done and support Lori's Hands at the same time!